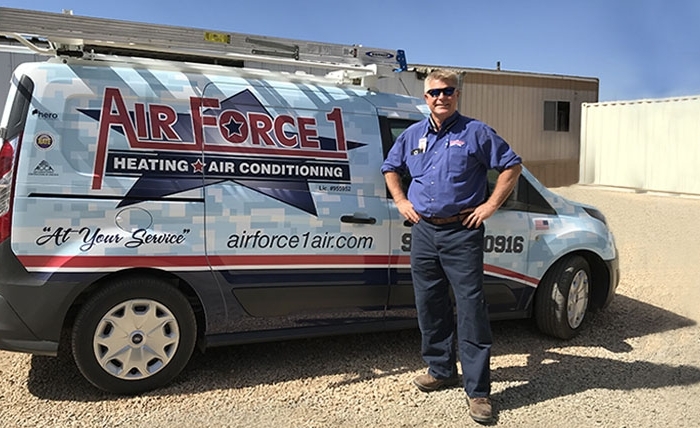 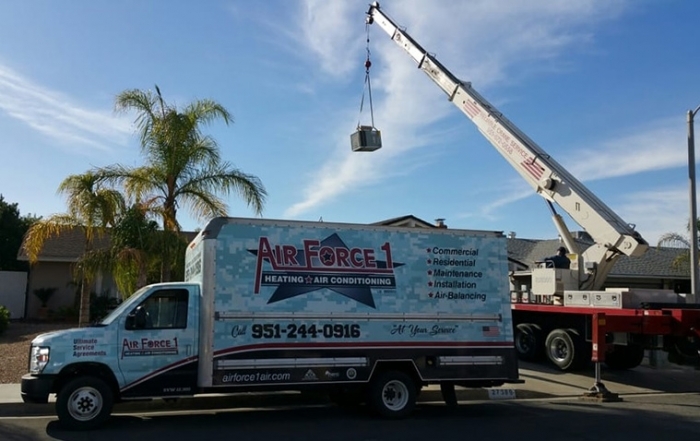 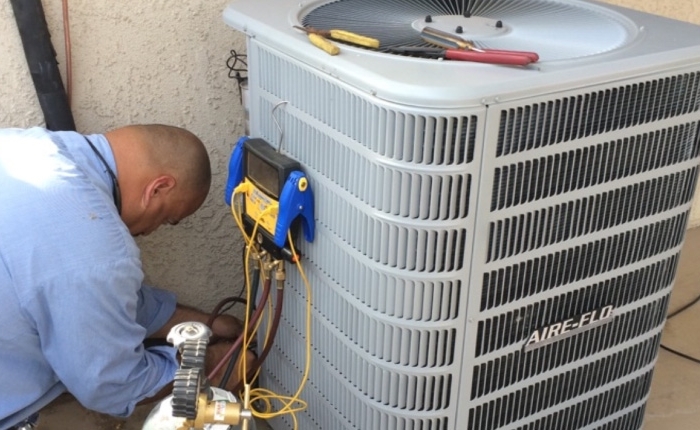 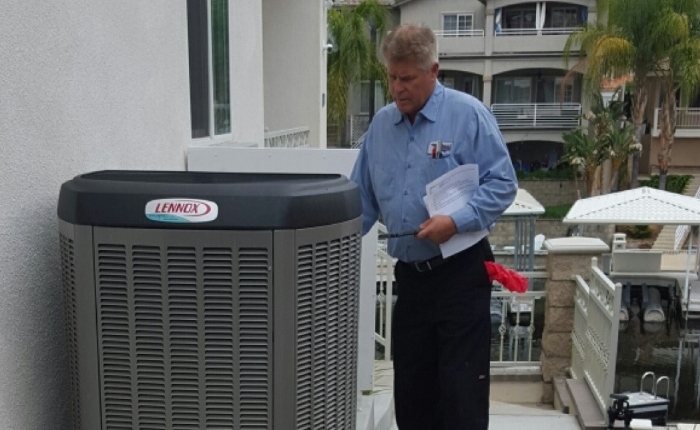 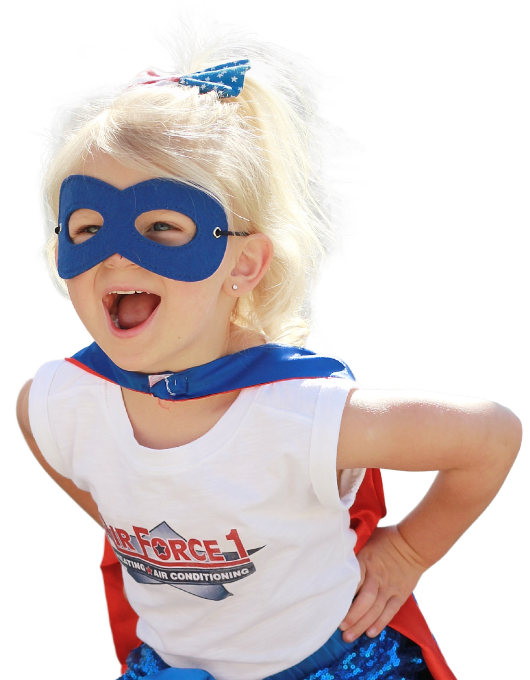 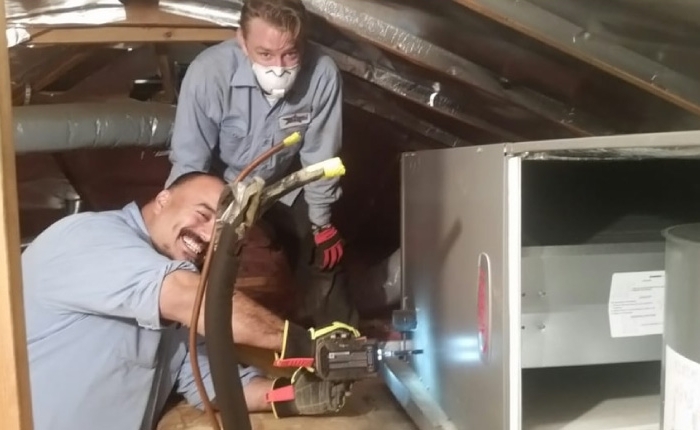 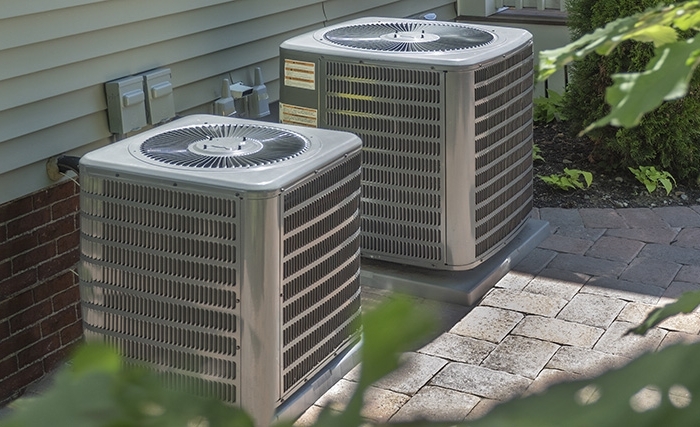 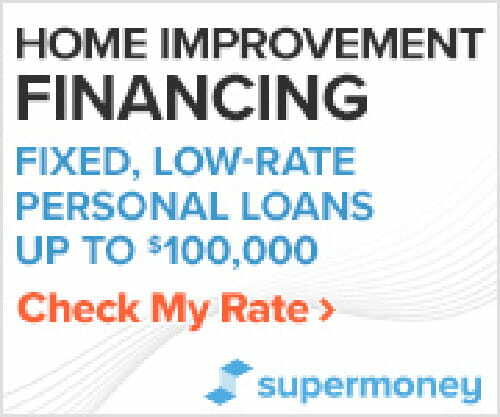 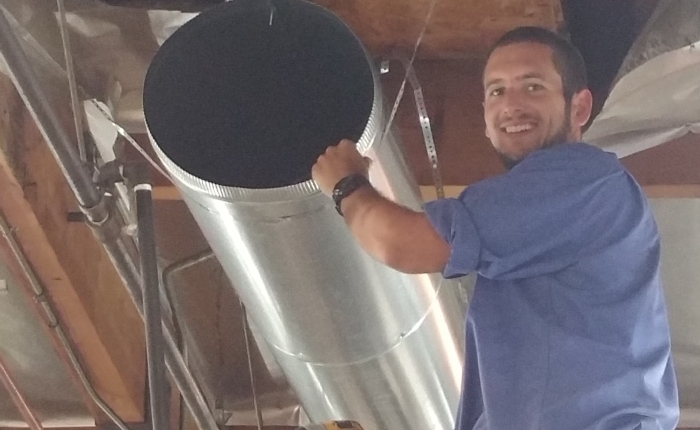 Air Force 1 Plumbing, Heating & Air Conditioning proudly partners with all of the top air conditioning and heating brands so that we can be sure to install the highest quality system in your home every time. 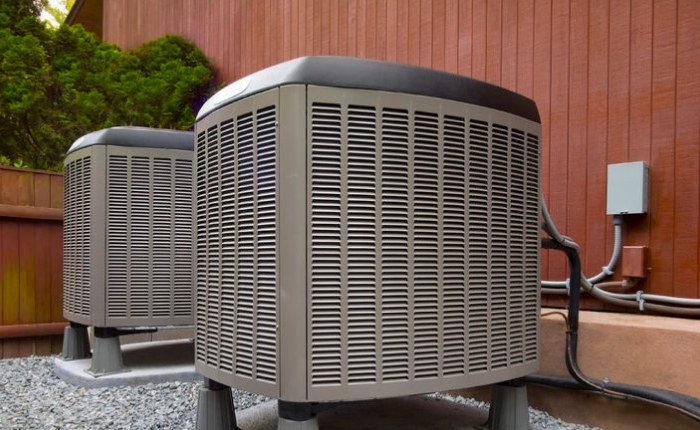 Each manufacturer below has a full-line of HVAC products from which to choose. 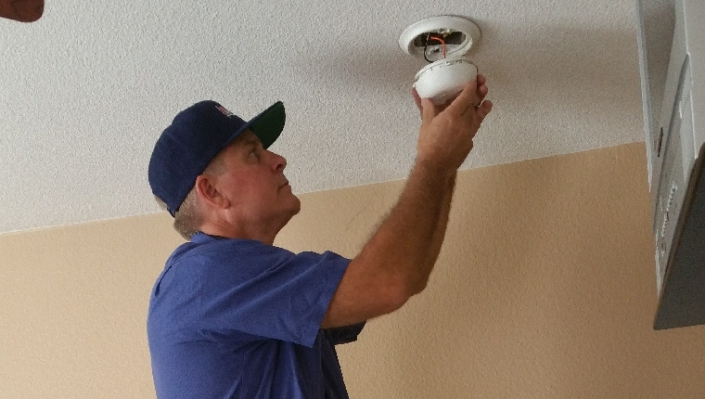 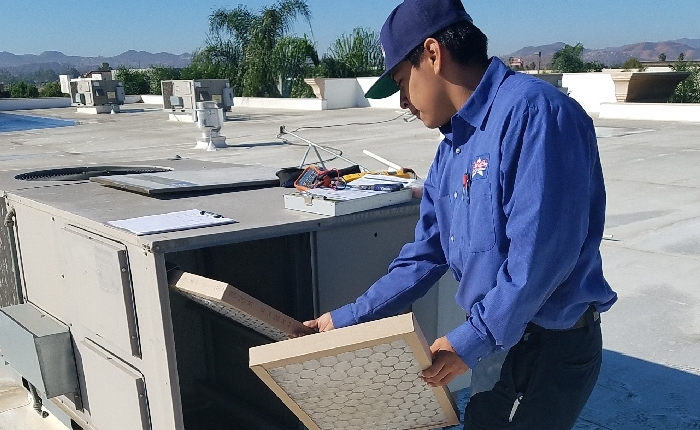 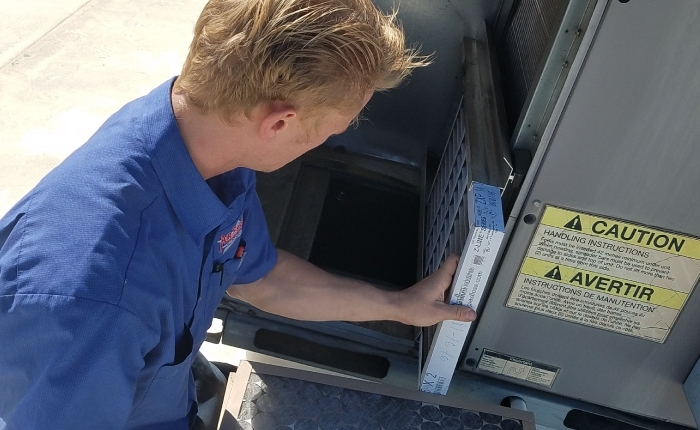 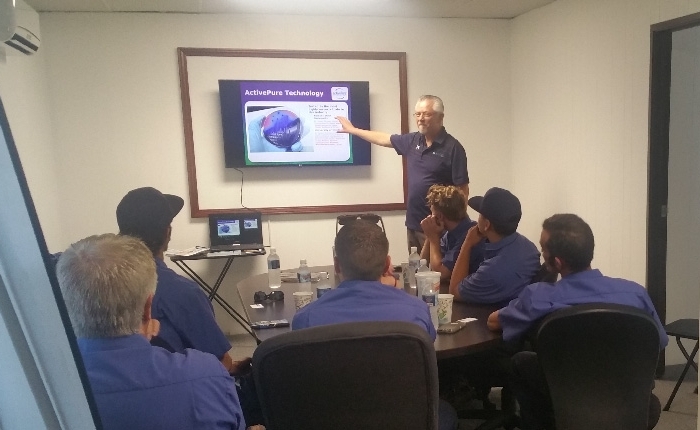 Let our highly trained technician walk you through the benefits and features of each of the popular HVAC brands below or click on a logo to learn more about each brand.